Find the Park Hills Public Library Online! 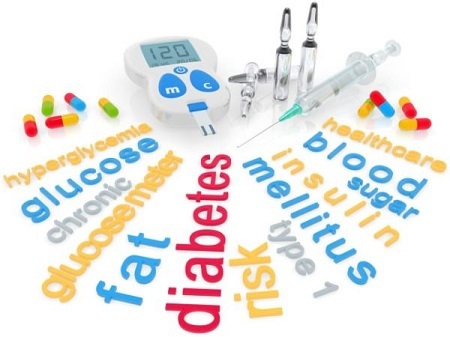 Join Nurse and Diabetes Educator, Donna Joyce, RN, at the Park Hills Public Library for this informative continuing education class on your health and living with diabetes. This is part of a monthly continuing education class on diabetic are and your health. The class is free and open to the public!